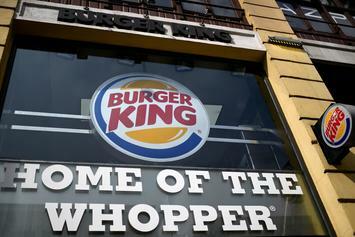 At this moment, BK realized they messed up. 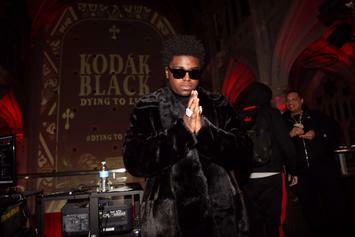 Kodak Black Half-Apologizes To Lauren London: "I Didn't Disrespect Her"
"The Project Baby" fails at issuing a genuine apology to Lauren London. 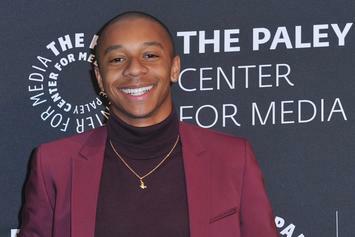 DeRon Horton missed the mark. 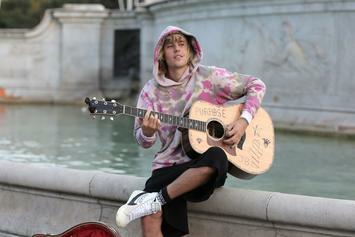 "I think With pranks u sometimes have to roll that dice." 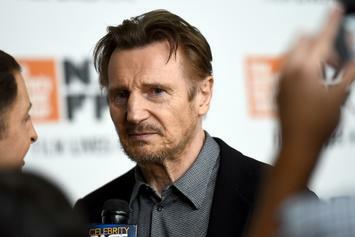 Liam Neeson Apologizes For Racist Revenge Comment: "I Missed The Point"
Liam Neeson offers a formal apology over his controversial comments. 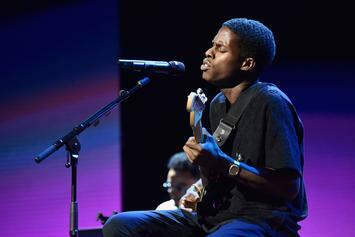 Daniel Caesar Apologizes After Calling Out Black People: "I Can Admit When I'm Wrong"
Daniel Caesar defended YesJulz last week. 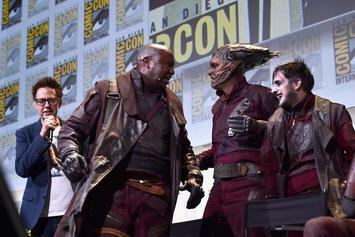 James Gunn and Walt Disney reconcile after the director apologized for his controversial Tweets. 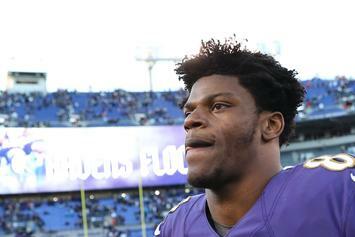 Jackson has to be smarter than that. 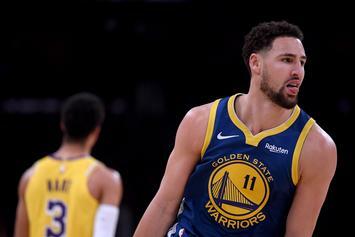 Thompson made some controversial comments after the team's loss to Phoenix. 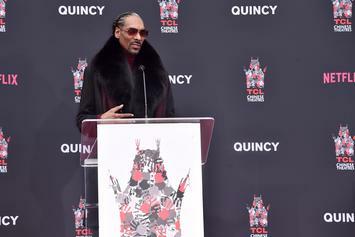 Snoop has absolutely no chill. 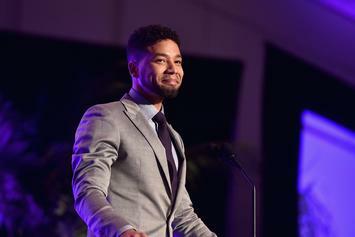 Jussie Smollett Attack: Brothers Express "Tremendous Regret"
The Osundairo brothers have issued a public apology through their lawyer. 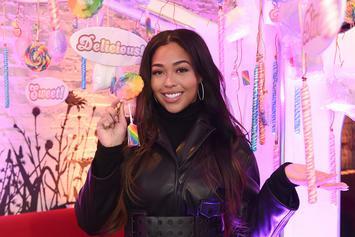 Jordyn Woods Changes Her Tristan Thompson Story On "Red Table Talk"
Jordyn Woods reportedly issues an apology to Khloe Kardashian on the upcoming episode. Offset explains why he shouldn't have gotten into beef with Chris Brown. 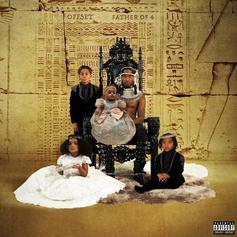 Offset Asks CeeLo Green For Deliverance On "North Star"
CeeLo Green helps Offset finds his way on the righteous path. 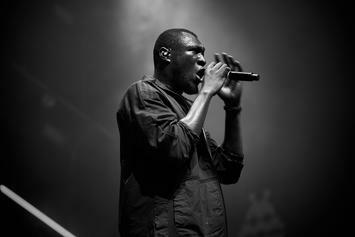 Nicki Minaj shows further remorse for canceling her "NickiWRLD" tour stop in Bratislava. 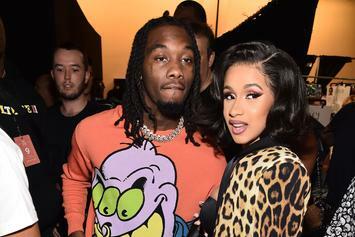 Offset & Cardi B Give "Clout" Chasing A Bad Rap On "Father Of 4"
Offset and Cardi B fend off the Celina Powell's of the World on "Clout." 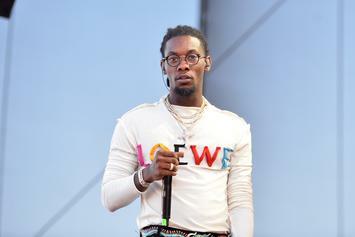 Offset celebrated his solo debut with a giant game of dress-up. 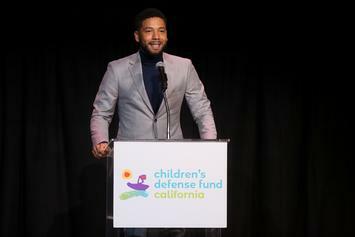 Despite the charges, Smollett is maintaining his innocence. 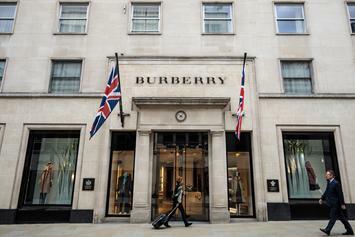 Burberry admits that the item was "insensitive" and a "mistake." Alexis Skyy puts the drama to an end and receives her rightful apology. 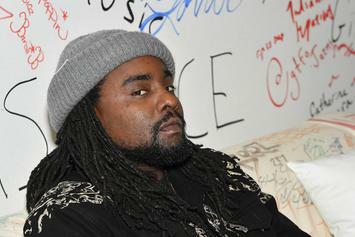 Wale's standing his ground, as he should. 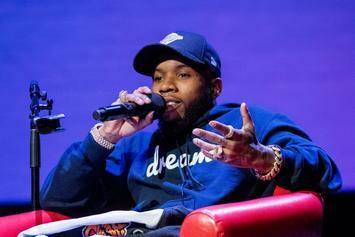 Tory Lanez Apologizes For Recent Antics: "I Haven't Been In The Best State Of Mind"
Tory Lanez issues an apology following the several feuds he's been engulfed in. 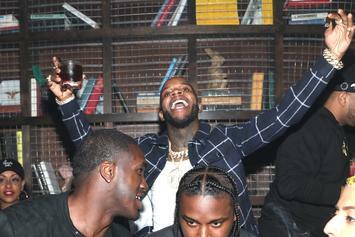 Tory Lanez Says He Ran Up On Dax As A Source Of "Entertainment"
Tory Lanez explains why he pulled up on Dax. 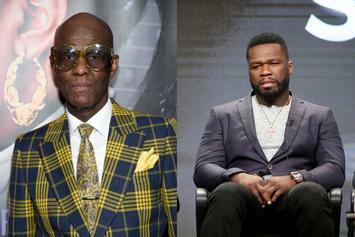 50 Cent Questions Dapper Dan's Gucci Integrity: "You Are A Black Man First"
50 Cent tells Dapper Dan to play his position. 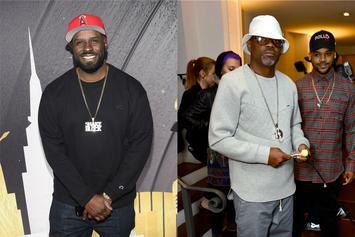 Funk Flex Squashes Beef With Dame Dash After Apology: "A Real Man"
Funk Flex speaks out after Dame Dash issued an apology to Jay-Z, Jim Jones and more. 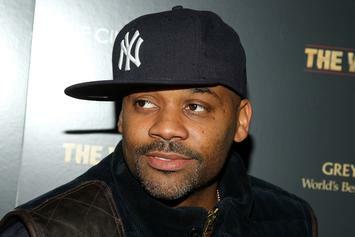 Dame Dash is looking to start over.